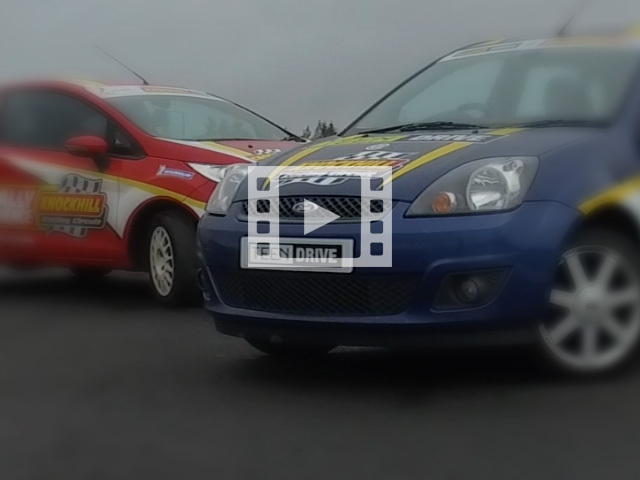 An introduction to driving at Knockhill exclusively for 13-17 year olds. My sons took part in this, normally teenagers who grunt as a form of communication were suddenly animated, talking coherently, I do believe those were actual smiles on their faces. A big thanks to you all, you deserve it. 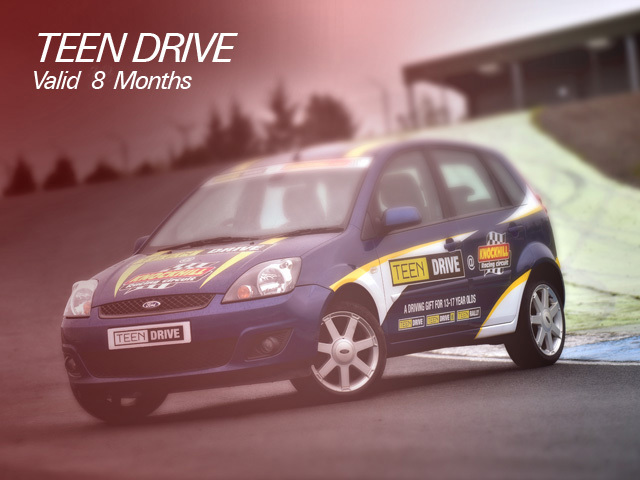 Everything about Knockhill was especially created for driving. This makes our unique venue the obvious choice for young drivers to take that first tentative step to getting behind the wheel. 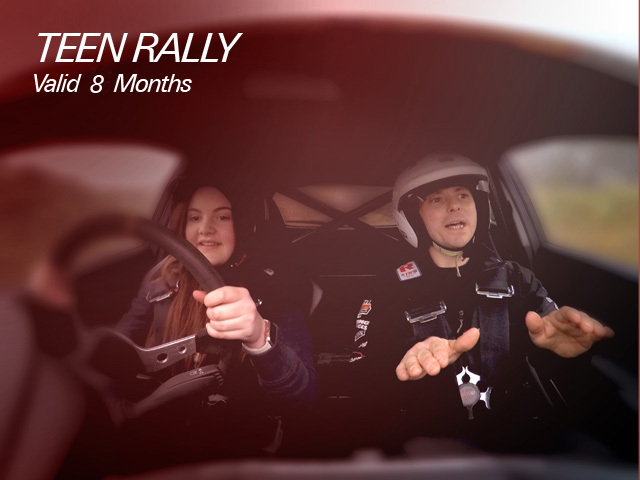 Private roadways, large and safe tarmac areas and our hillside rally stage are all utilised during our popular Teenage driving experiences. 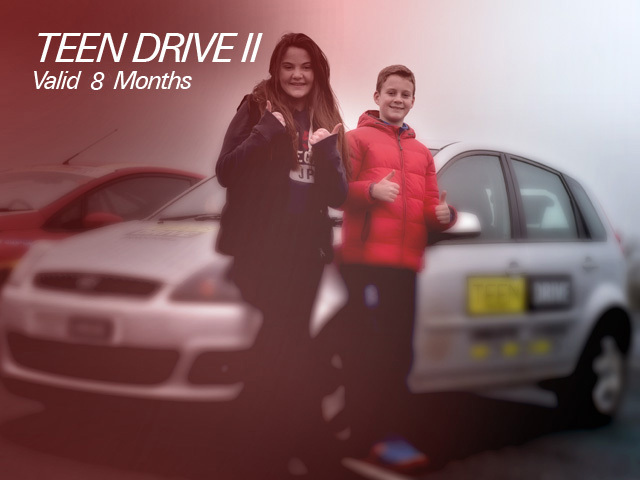 Exclusively for 13 - 17 years old young drivers, there are 3 top experiences to choose from. 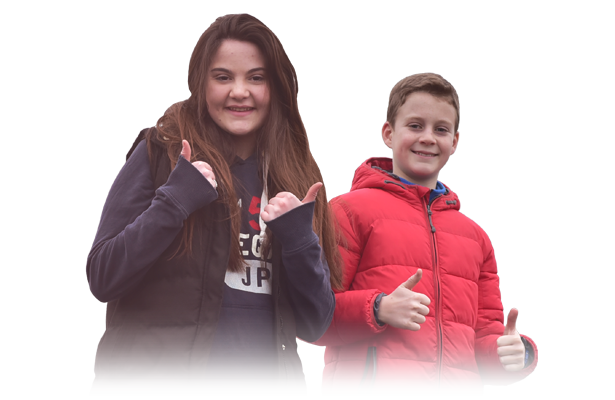 Our team of instructors are patient and encouraging and strive to start our young students driving correctly with the skills they will need to become a generation of safe and confident road users.